The historic township of Larrimah, 250 kilometres south of Katherine, is a pleasant stop along the Stuart Highway. Its traditional owners are the Yangman Aboriginal people, whose descendants live today in the nearby community of Wubuluwan and in other communities around the region. The Yangman people believe Dreaming tracks of the Storm Bird (a channel bill cuckoo) helped create the surrounding landscape. John McDouall Stuart explored this area in the early 1860s but the township of Larrimah didn’t spring up until 1940, when Gorrie Airfield was constructed to service the war effort. 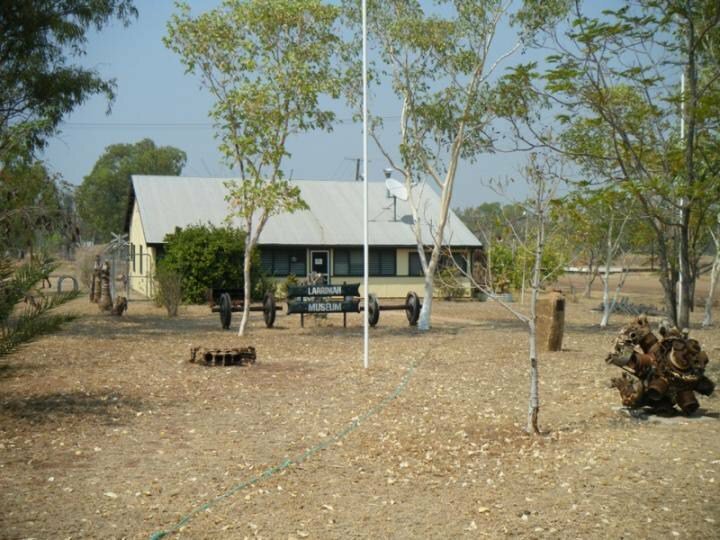 Larrimah means ‘meeting place’ in the Yangman language and the town enjoyed a brief post war boom as a railhead and service provider to surrounding cattle stations. Visitors to Larrimah should stop in at the local hotel that was built using materials from the dismantled Birdum Hotel. It houses the highest bar in the Northern Territory, and is immediately recognisable thanks to the Pink Panther sitting outside. Budget hotel rooms, caravan sites and camping sites, meals and beverages are available. For traditional country fare, drop in to Fran’s Devonshire Teahouse after exploring the Old Police Station Museum. 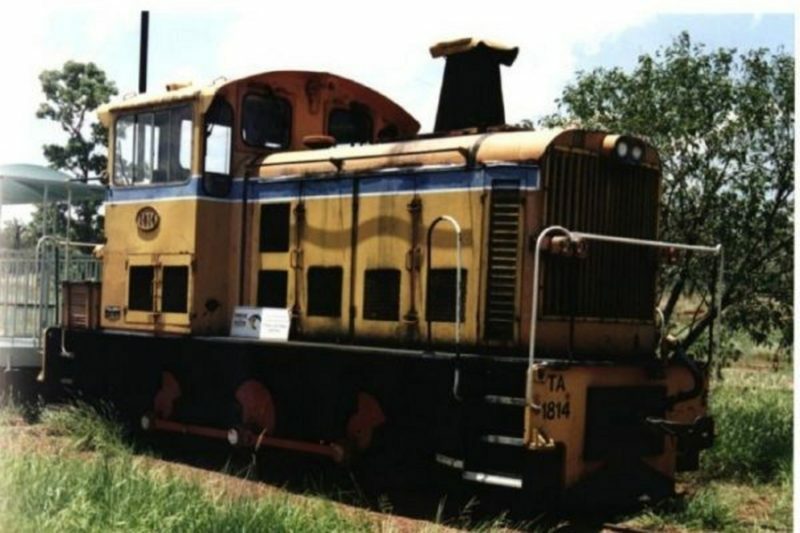 Larrimah is a small Northern Territory Rural Location within the local government area of Roper Gulf, it is located approximately 430kms from the capital Darwin covering an area of 61.19 square kilometres. Larrimah has a recorded population of 47 residents and is within the Australian Central Standard Time zone Australia/Darwin. If you are planning a visit to Larrimah we’ve put together some of the things nearby that you can see or do while you are here. These include, places to stay, tours and attractions, some upcoming events and places where you can grab a meal. Go ahead, try one of the buttons above. Every destination has something worth seeing so start exploring… If you know Larrimah and think we’ve missed something, let us know and we’ll share it here.